Tips: Order more than $10, reduce $1 ! 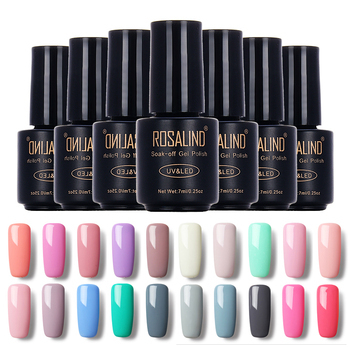 Order more than $68, reduce $10! Over 3 piece can be shipping by fast post mail! Add to my favorite store, you will get suprise gift! Reduce directly,don’t need to get any coupons! 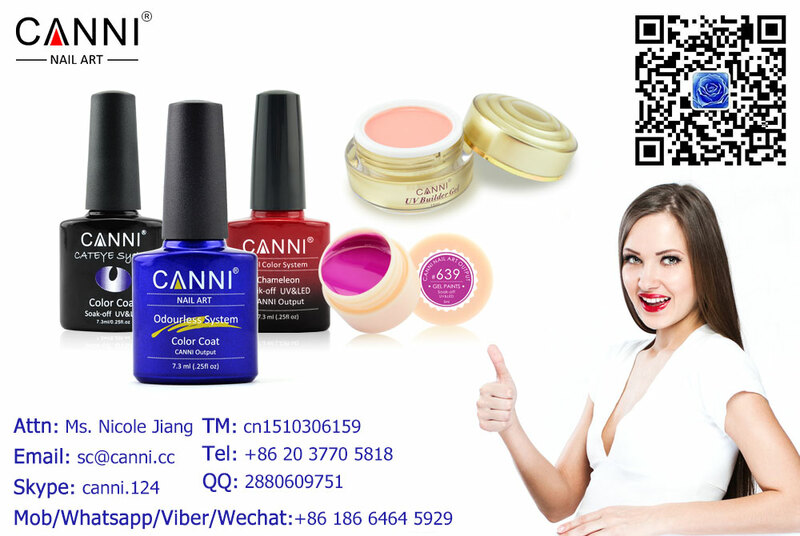 What’s the Main Specification of CANNI cover bage color uv gel ? How to use the CANNI Soak off UV/LED base gel primer gel? 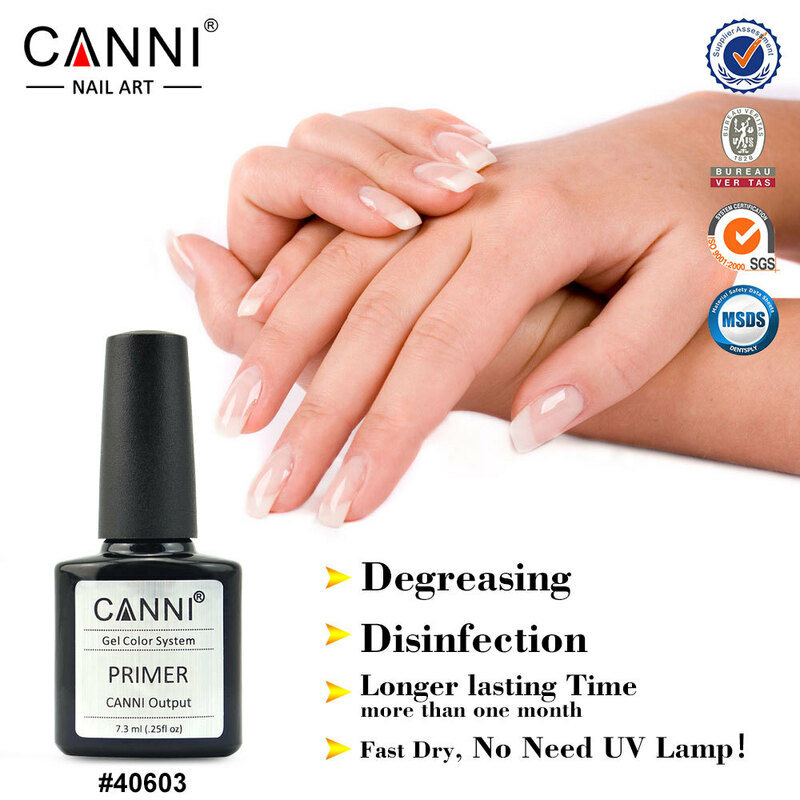 How to soak off CANNI Soak off UV/LED base gel primer gel? 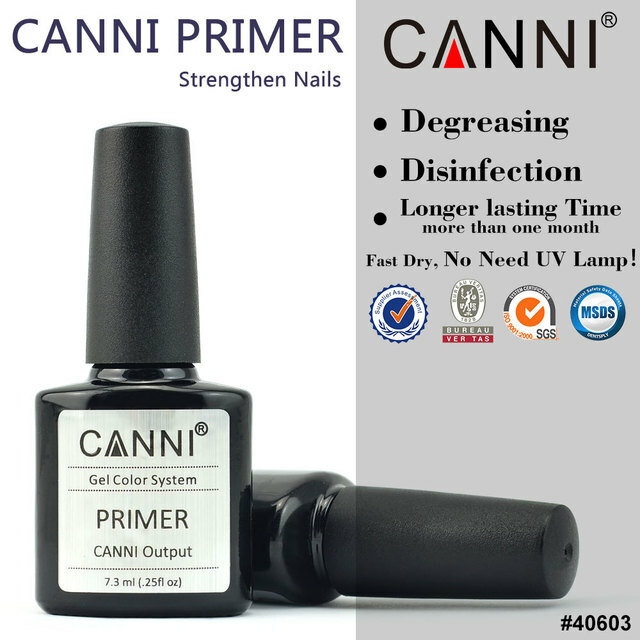 Is there any attention for the CANNI Soak off UV/LED base gel primer gel? 2. Keep away from children. 3. Keep away from sunshine and heat. 4. Keep tightly sealed after use. 5. Follow directions for use. 6. Discontinue use if sensitization occurs. 7. It’s normal phenomenon if the gel goes thicker in the case of temp. 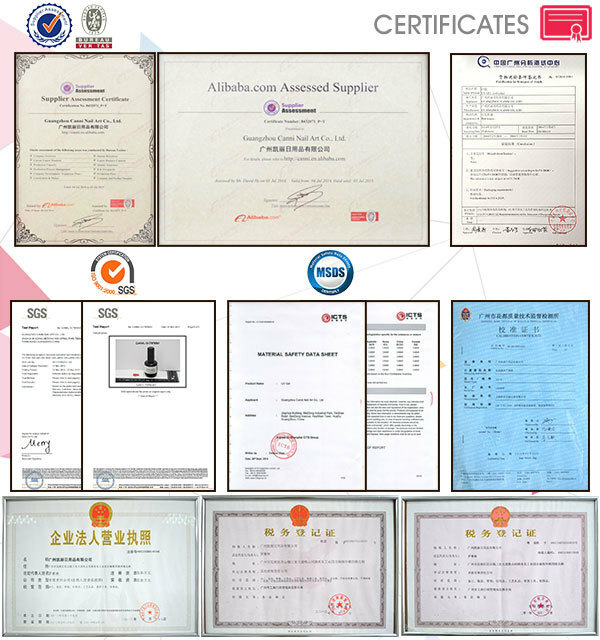 1.All products meet the quality standards. 2.All goods will be inspected BEFORE each order and delivered in time. 3.Provide warm & friendly before-sale service & after-sale service. 4.All requirements will be replied within 24 hours. 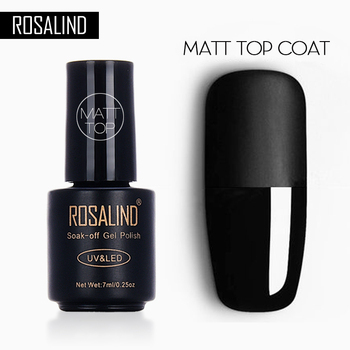 1 UV/LED Nail Gel cover bage color uv gel can be sale without brand or do your brand. 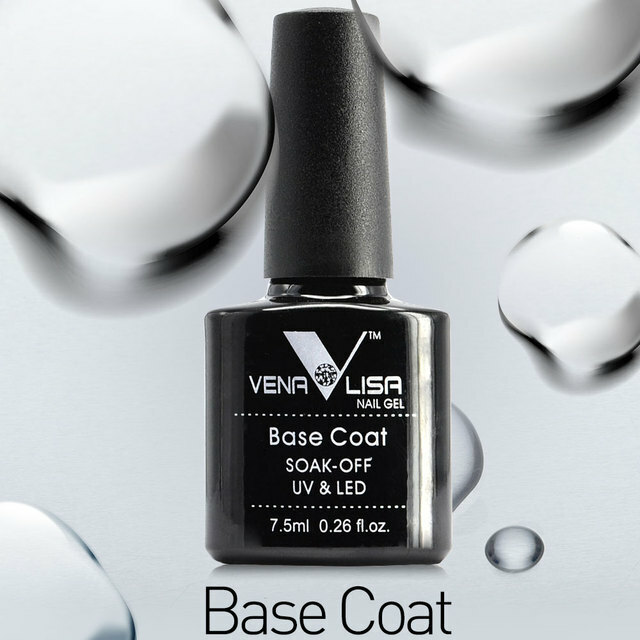 2 UV/LED Nail Gel cover bage color uv gel can be sale in barrel as 1kg, 5kgs, 10kgs & 20kgs. 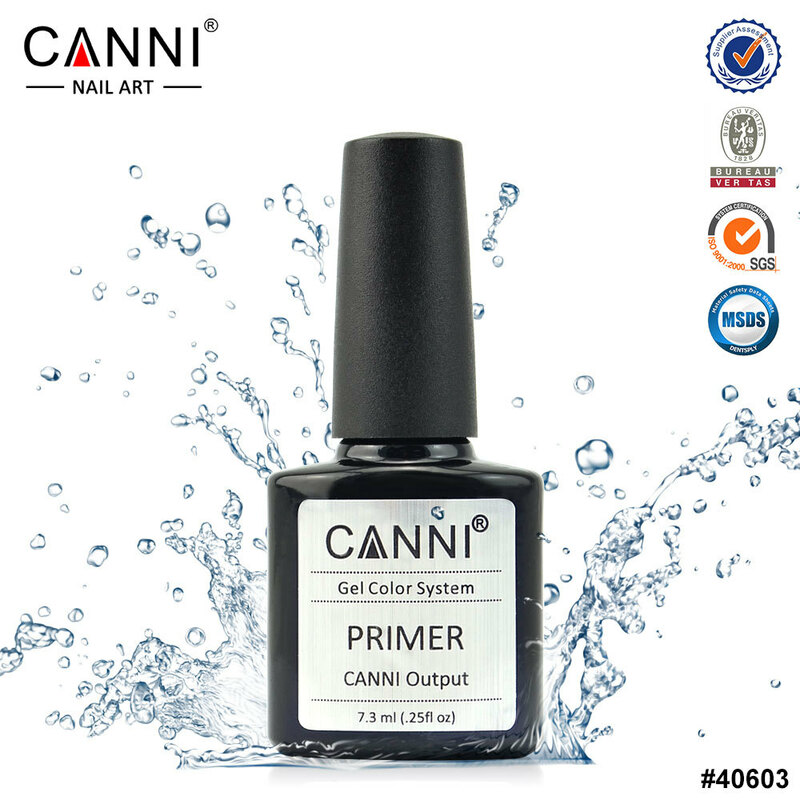 CANNI factory had been certified by BV (Bureau Veritas) and ALIBABA Supplier Assessment. 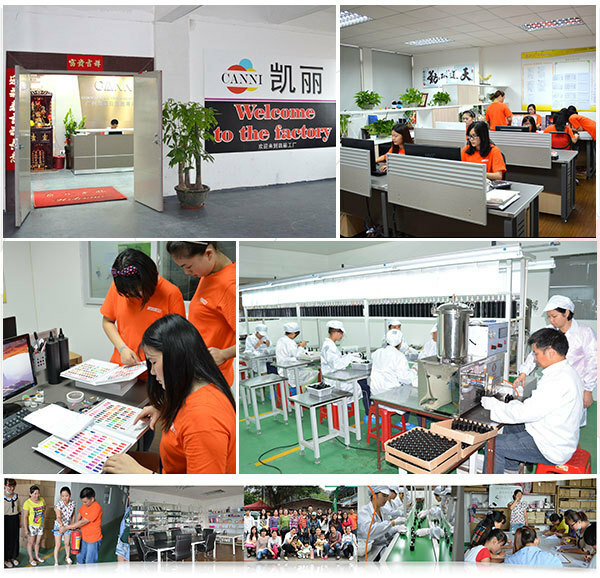 We are trust worthy factory supplier. •CANNI is a professional manufacturer which only produces UV/LED gel. 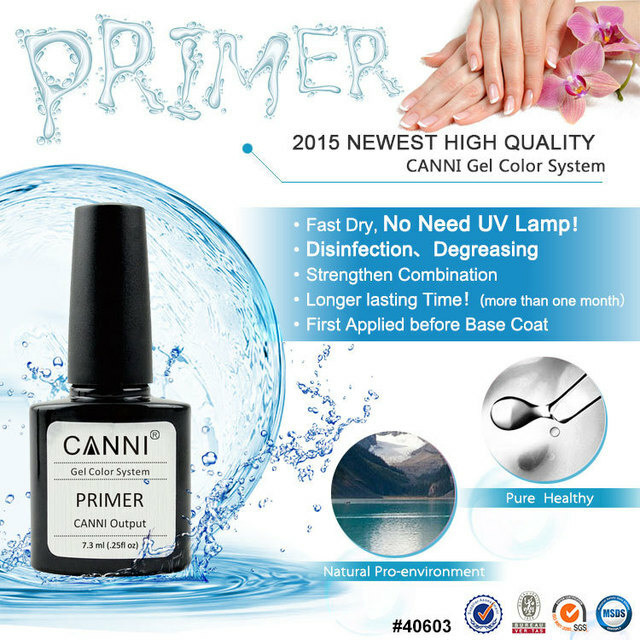 •CANNI insists on “good quality & competitive price” for our UV/LED gel. 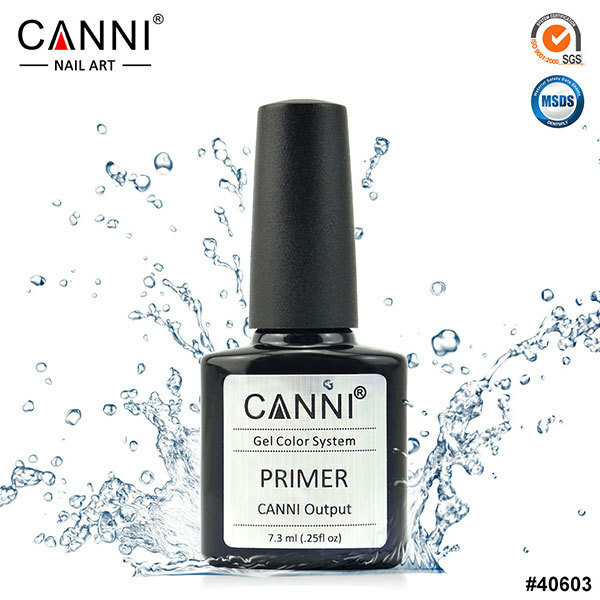 •CANNI has professional technical R&D department, we intuitively updated our color chart completely 1year/time, and increased new colors several months one time. 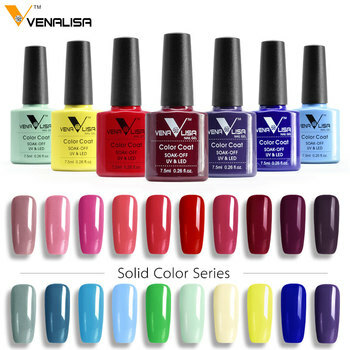 We also accept our customers suggested new color chart or private color chart. 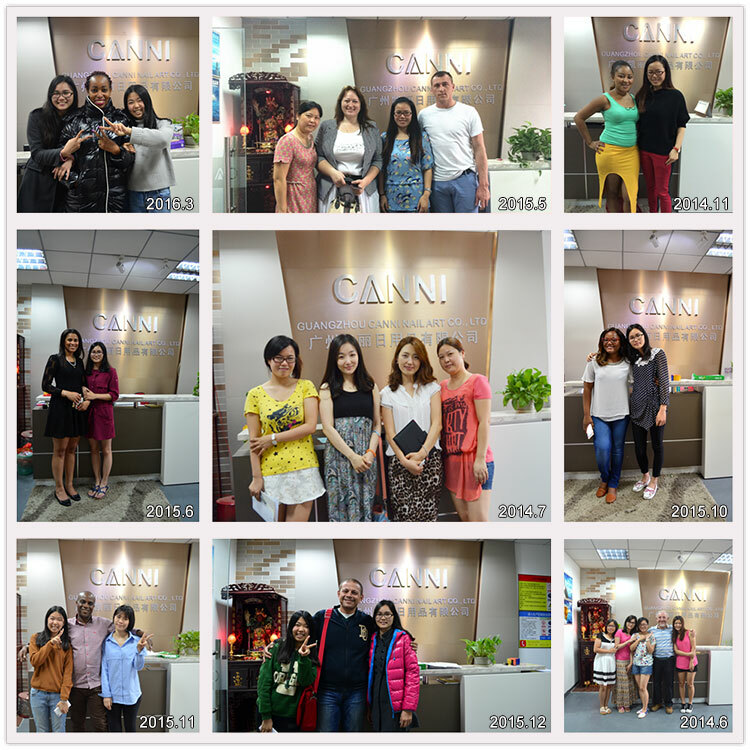 •CANNI has high efficient sale team and stable delivery solution. We run efficiently and quickly for customer’s requirement & order. 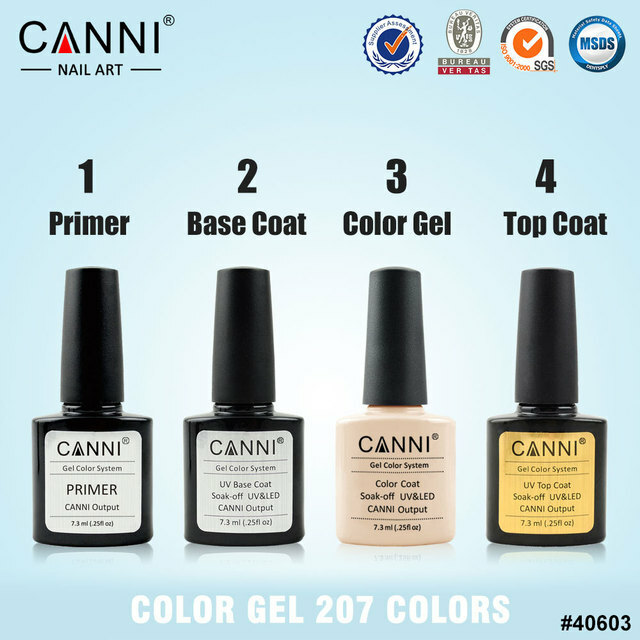 •CANNI Gel had been praised high reputation in Europe Market, like Russian, Ukraine, Romania, Germany etc for its good quality. 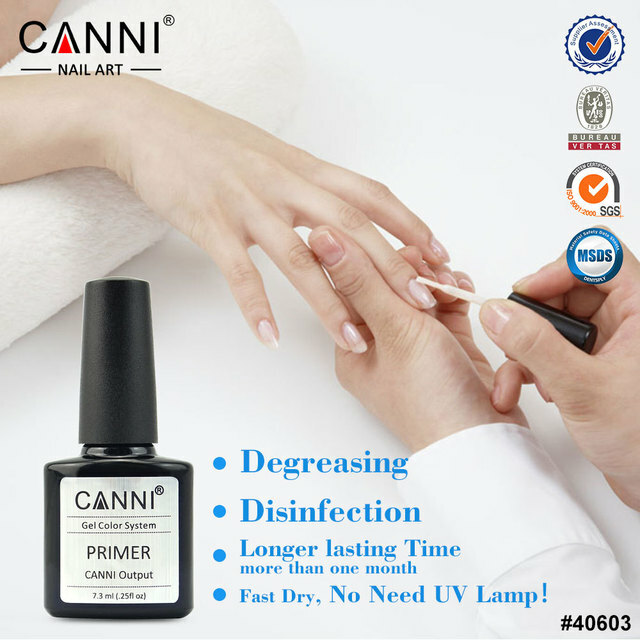 •CANNI ensure risk-free after-sale service. 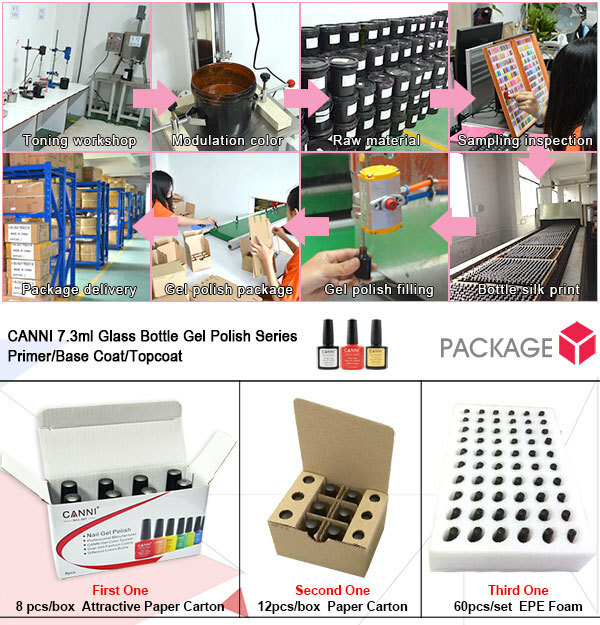 We undertake transportation risk, if there’s any damage or leave out during shipping, CANNI factory will prepare re-delivery for customers. 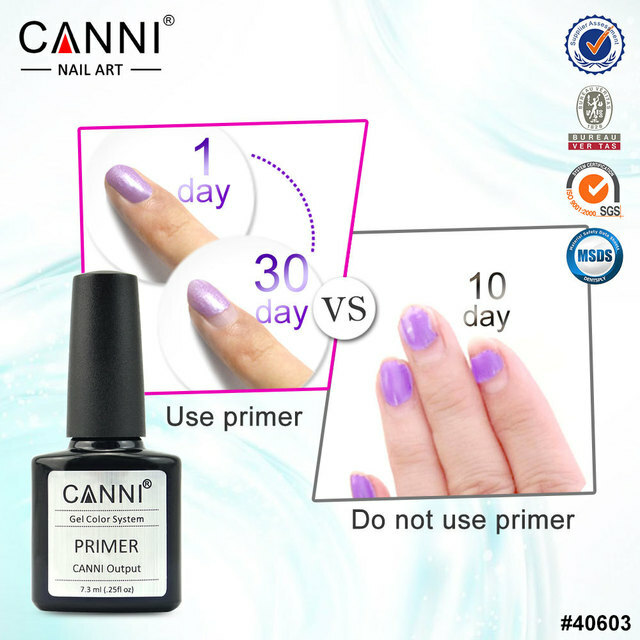 Guangzhou CANNI Nail Art Co., Ltd is a professional MANUFACTURER for nail art products since 2007. 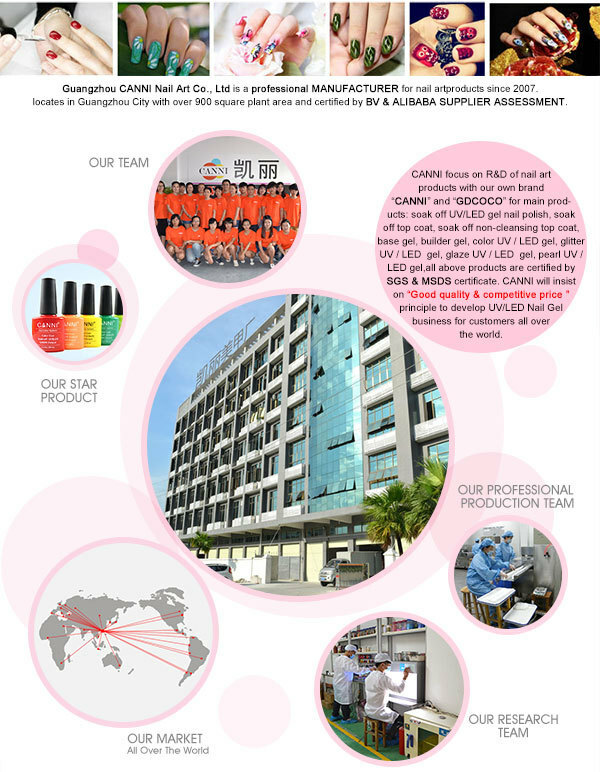 CANNI factory locates in Guangzhou City with over 900 square plant area and certified by BV & ALIBABA SUPPLIER ASSESSMENT. CANNI focus on R&D of nail art products with our own brand “CANNI” and “GDCOCO” for main products: soak off UV/LED gel nail polish, soak off top coat, soak off non-cleansing top coat, base gel, builder gel, color UV / LED gel, glitter UV / LED gel, glaze UV / LED gel, pearl UV / LED gel,all above products are certified by SGS & MSDS certificate. CANNI will insist on “ Good quality & competitive price ” principle to develop UV/LED Nail Gel business for customers all over the world. A: Original factory with OEM/ODM service. A: Guangzhou City, China; 20min by car to Guangzhou Baiyun Airport and 2h by train to Hong Kong. A: UV Curable Polyurethane Resin. We also can customize as your formula. 4. Q: How can I get some samples? A: Free sample will be sent pls contact us ASAP. 5. Q: How about the quality control? 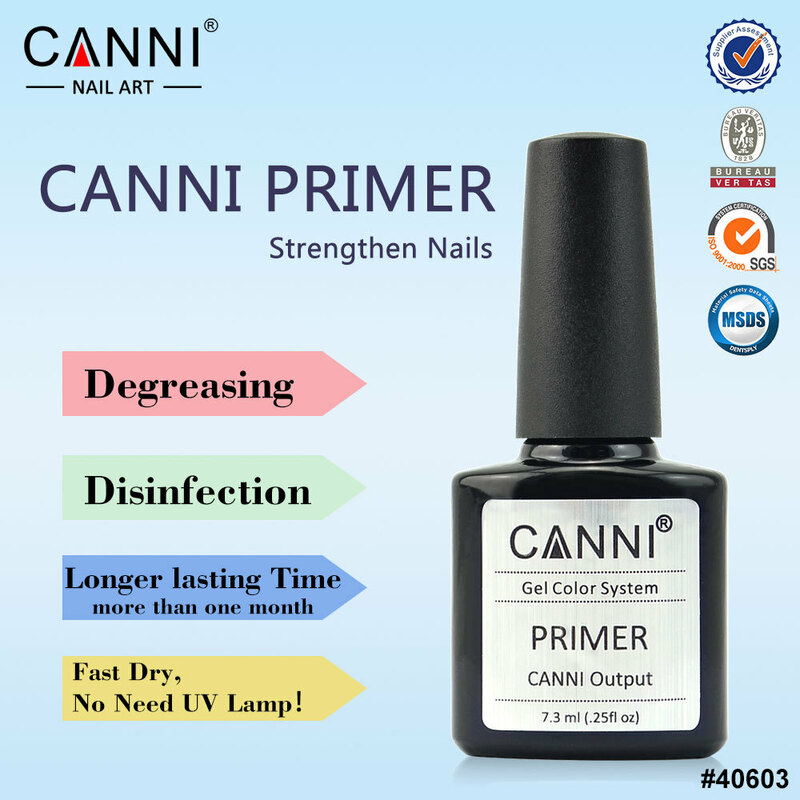 A: CANNI Professional Quality Inspection Department always paid great importance for QC. Welcome to CANNI FACTORY !